Care Home Awards | Excellence. Innovation. Achievement. glorious celebration of excellence and innovation across care homes in the UK. in the Platinum Suite at ExCel London, during the Health + Care Show. 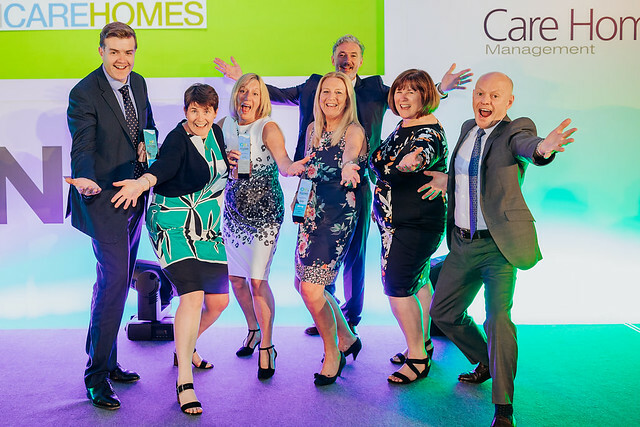 The Care Home Awards are benchmarks for innovation and excellence in care business management, care operations and delivery of service, as well as for leading suppliers to the sector.